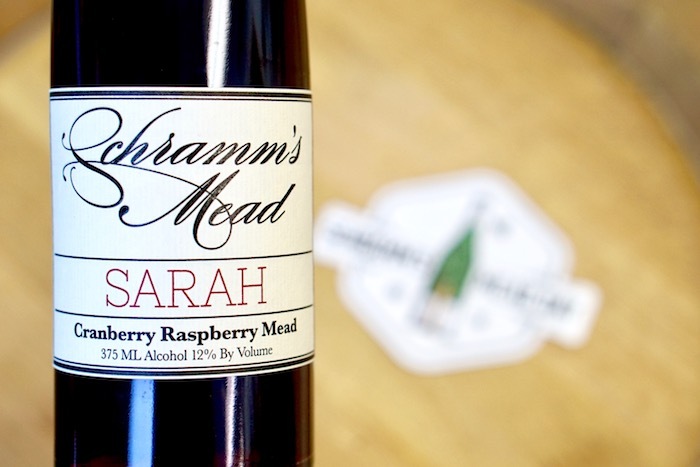 Sarah is the perfect combination of sweet and sass - the soft florality of ripe fruit, and the zesty twangs that give raspberries and cranberries their lasting impact - a blend of tart, acidic berries with premium quality honey. She is at once complex yet approachable, multi-faceted and integrated. She can hang out out with a good book after dinner on her own, or she plays well with others, including roasted poultry, cheese courses and spinach salads.